Shaun is not only a skilled actor, but also an excellent movement director. A passionate, intelligent actor with a quirky sense of humour and flexible talents able to take on any challenge. 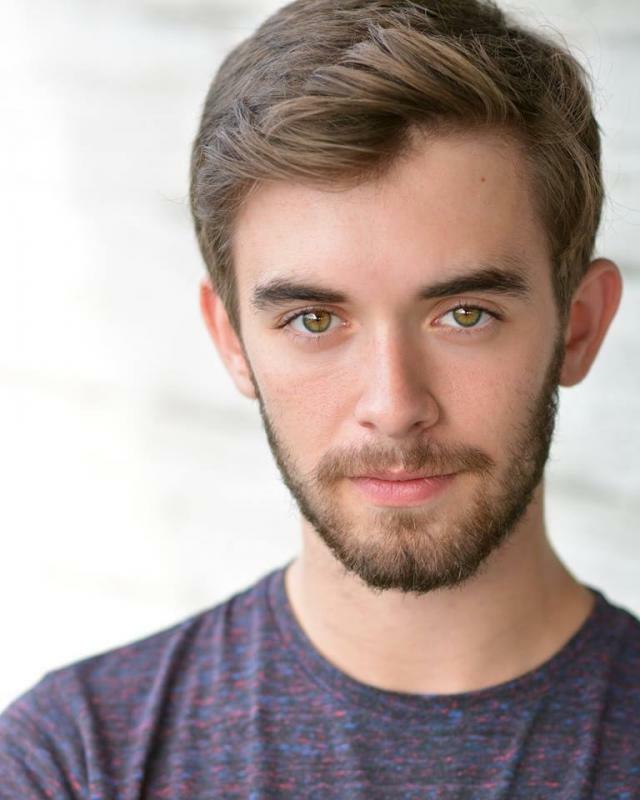 Shaun has professional experience in ballet, contemporary and musical theatre work, dance and choreographically, as well as theatre and film work. Shaun has played flute professionally, with Grade 8 in flute, and also in singing. He has also written a book, which he soon hopes to publish.